Rewards you for recommending us when you pass it on. Passes a discount to anyone who uses your code. What Is Your Loyalty Code? Gives a 10% discount to anyone who uses it and isn't already an existing customer. Gives 2 reward points for every £1 spent (equivalent of 10%) using the code to the owner of the code. So if your friend places an order using your code they will get a 10% discount and you will get 2 reward points for every £1 your friend spent - each point is worth 5p. Facebook, Twitter etc - tell your facebook friends about the 10% discount you have for them by pasting your code in a status update. Email - email everyone in your address book with your code. Work Colleagues, Business Associates - if you can think of anyone at work or have access to an internal bulletin board then it's a perfect place to share. If you have a business or often visit other businesses you may have customers, suppliers or associates who may be interested. Blogs and Forums - if there are any online blogs or forums you frequent online then they are a great place to post your code. The great thing about this is that once you have posted it in a few places people will still be able to find it for months and years to come. Hobbies - are you a member of any clubs, societies or a gym? People - much of our communication these days is made through technology but the best form of communication is in person. Whether you're in the pub, playing netball, or talking to other parents on the school yard there are plenty of opportunities to share your discount. The fact is we all love to receive things and to have things recommended to us - I am sure you do too. Don't you feel much more comfortable buying something or using a service recommended by someone you know? This is no different. It stands to reason that many other people you know will benefit and want to use the health supplements we provide. 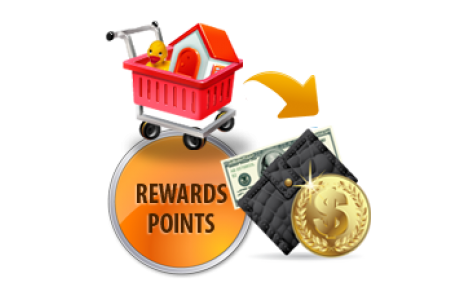 Now you can make a recommendation in good faith providing a great discount and get rewarded for it. It's a win win for everyone! Please help us to grow our business and allow us to continue providing great value by telling as many people as you can. Your recommendation helps more than you can know and really is appreciated!